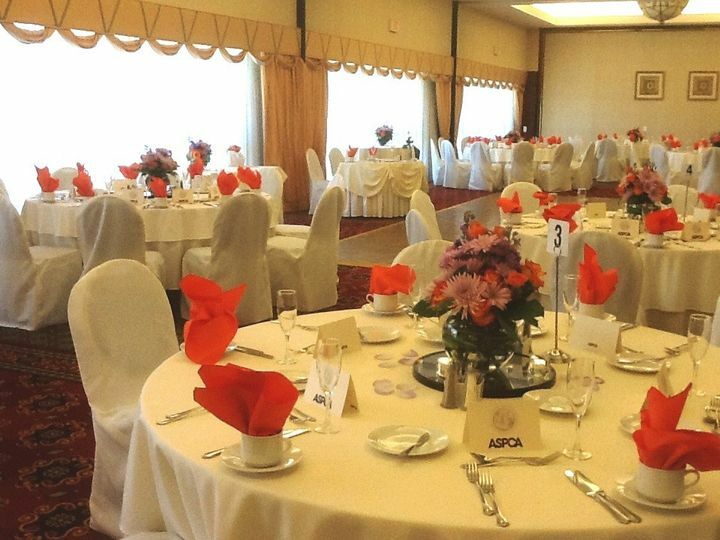 Hartford Marriott Farmington is a full-service hotel and wedding venue located in scenic Farmington, Connecticut. 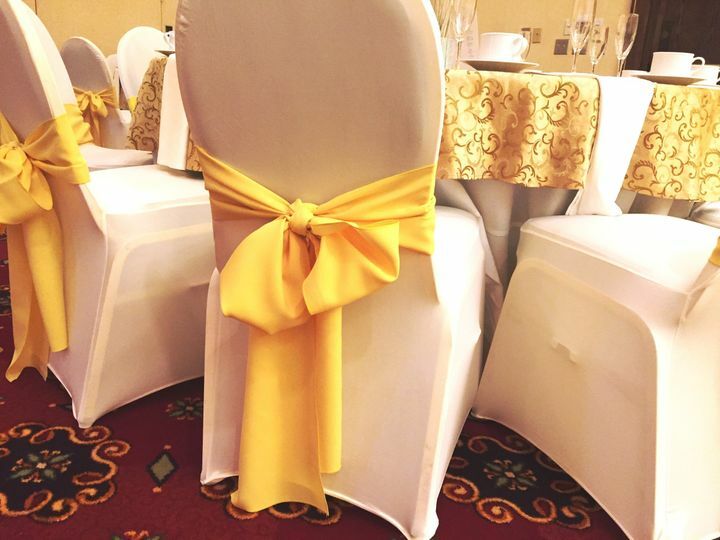 With an abundance of event space, expert wedding planners, a premier culinary team and all the amenities you could hope for, the venue offers the perfect setting for your engagement party, bridal shower, wedding ceremony and reception. 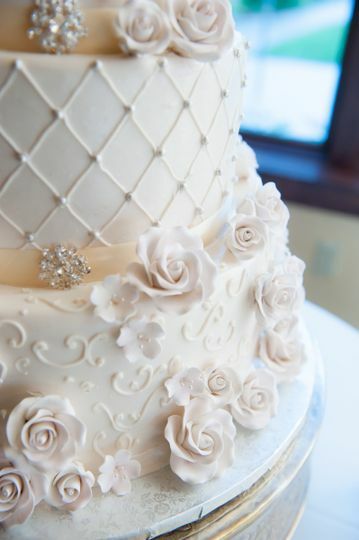 Allow the team of professional wedding planners to handle every detail so you can relax and enjoy your special day. 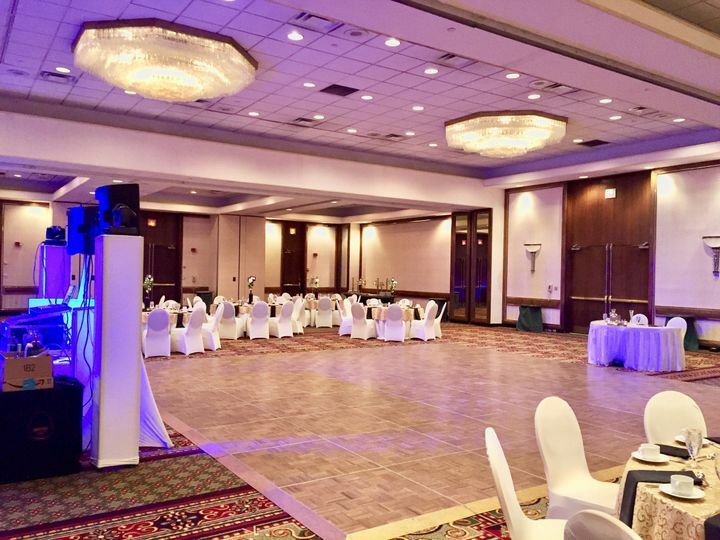 Hartford Marriott Farmington has rooms and spaces of every size, making it ideal for any event, from intimate to lavish weddings. 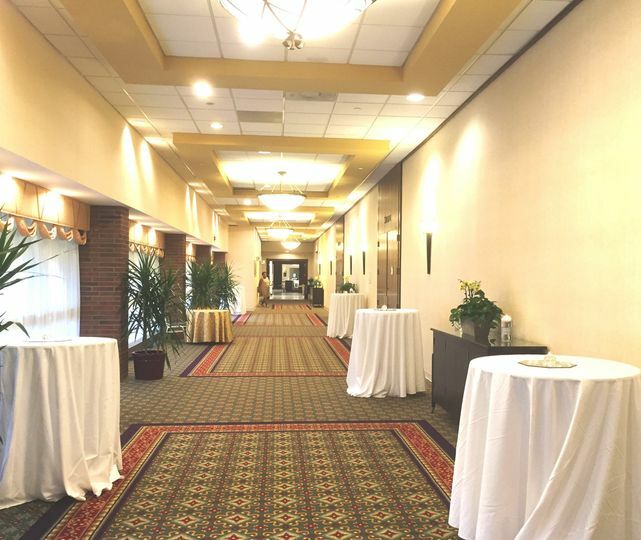 Hartford Marriott Farmington has 24 event rooms with a total of 22,718 square feet of event space. Decorated with elegant crystal chandeliers, the Grand Ballroom is the largest event space, accommodating up to 500 guests. Hartford Marriott Farmington offers overnight accommodations with all the amenities for you and your guests. We had a room block at Hartford Farmington Marriott for my daughter's wedding. The two people I dealt with, Sarah and Carol, in the group sales department were a pleasure to work with. 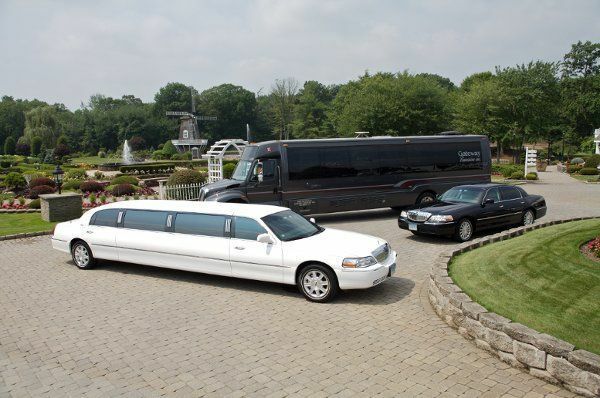 They were professional, efficient, polite, and made sure everything went smoothly. We reserved a large amount of rooms and were given a group rate which enabled many to stay at the hotel and close to all the weekend events. Guests reported their rooms were well appointed, modern and clean. We had bus shuttle service to our wedding venue and this worked out great. I would not hesitate to work with this Marriott for future events. 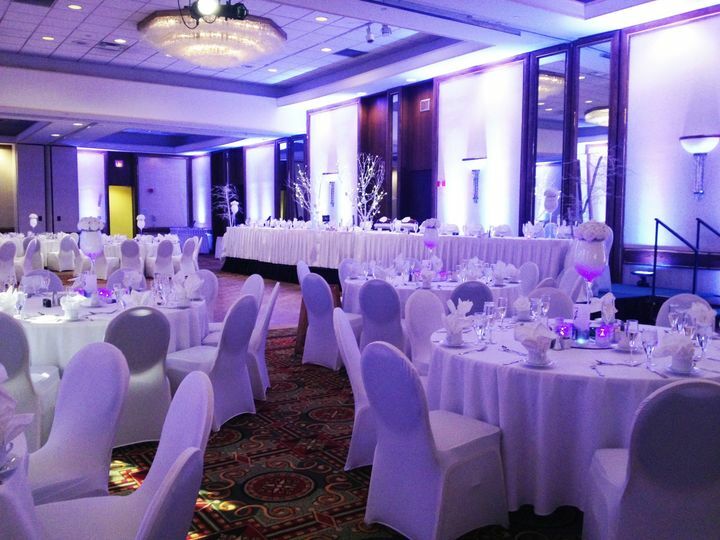 The Farmington Marriott did an amazing job with our New Year's Eve wedding. We worked with Kerri and she was very enthusiastic, helpful, responsive and did an amazing job accommodating all of our needs. We were so happy with the way the ceremony and reception rooms came together - it was better than we could have imagined. 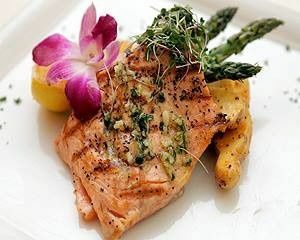 One comment we kept hearing during and after our wedding was how great the food was! We could not be happier with everything. Thank you Kerri and all Marriott staff! Thank you Kristen & Tyrone for your review. 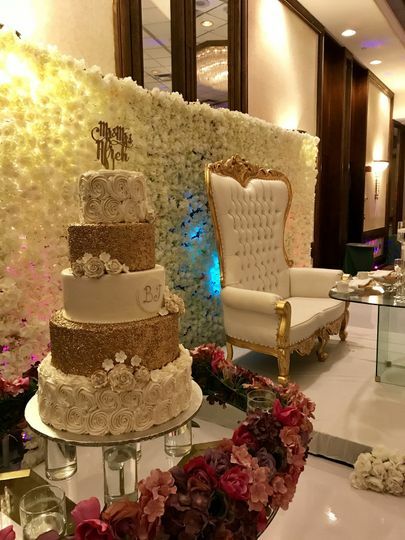 We appreciate you taking the time to review our service and we are so happy your day was everything you had envisioned! Wishing you all the best in the years to come! I would strongly advise any couple looking to use the Farmington Marriott to book this venue, the outstanding service is what a couple needs to relax and put their mind at ease on their wedding day. Thank you Teri for your kind review! We look forward to working with you in the future! 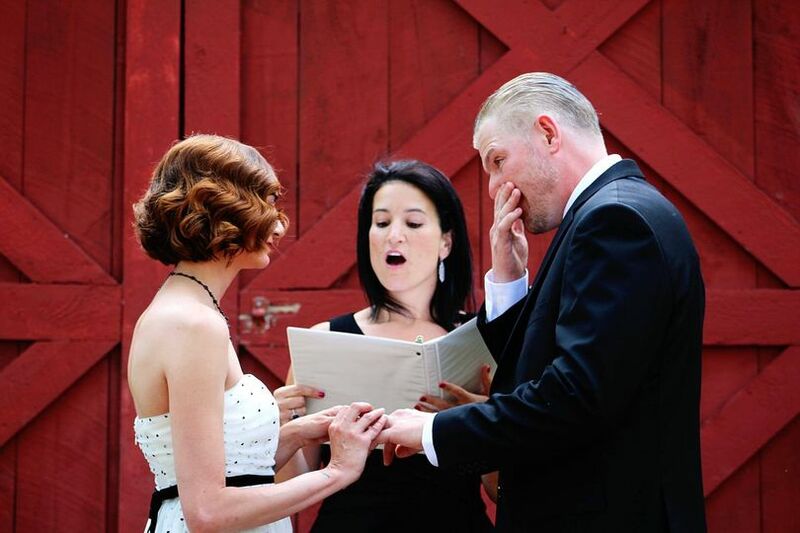 You were organized and understood the bride and groom's needs. We appreciate all of your help. This team, from the Management, waitstaff and the bartenders are always professional and on top of things. 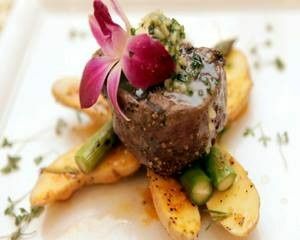 The food is amazing and the atmosphere is perfect. Never had to worry about anything as they know how to create an exciting event. Highly recommend!! I would highly suggest the Hartford Marriott as a venue for the perfect wedding. They are very organized and the venue is perfect for a destination wedding. 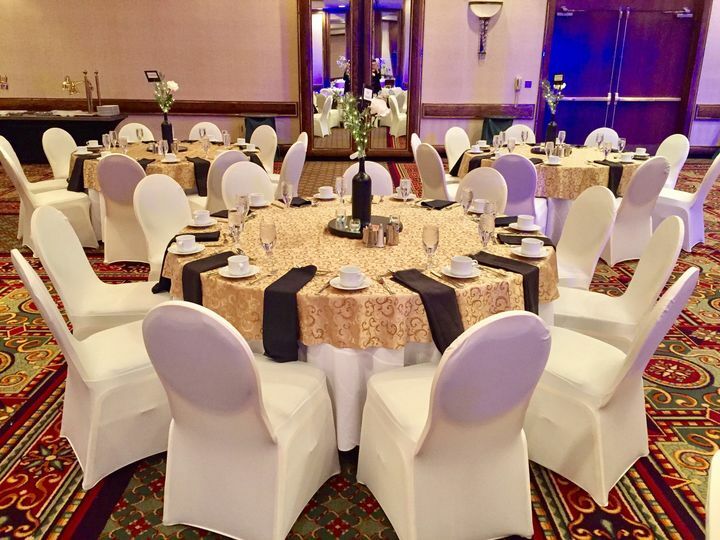 All of the wedding party and their guests can also stay overnight, go swimming, have breakfast with your family and friends, and explore all the Farmington valley has to offer. (Amazing Mall 5 minutes away, hiking trails, 5 star restaurants, music and theater venues, etc) Its a very modern hotel, and they take care of their couples well!